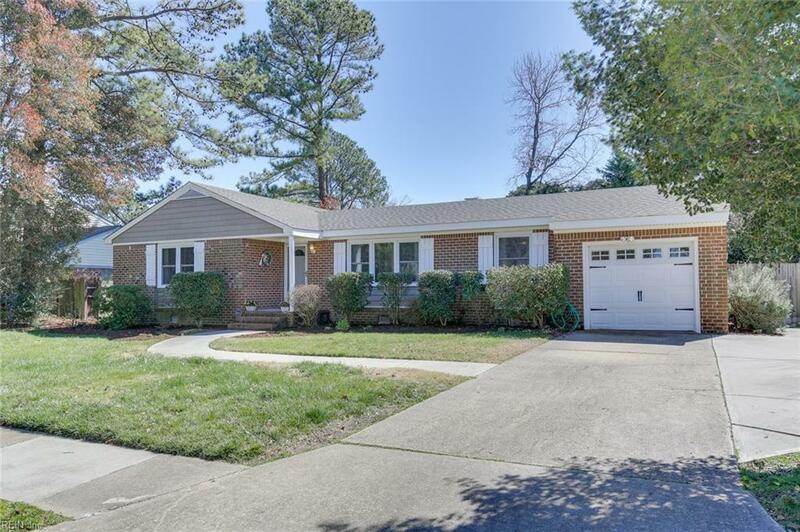 2225 Wolfsnare Rd, Virginia Beach, VA 23454 (#10245424) :: Abbitt Realty Co.
Fabulous all brick rancher with numerous updates throughout! 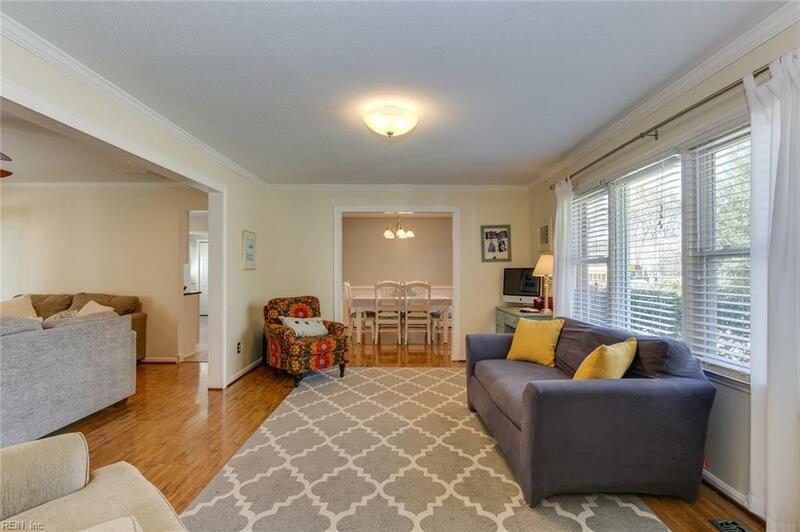 Complete kitchen renovation including appliances, cabinetry, flooring and granite counters! Family room with wood burning fireplace plus formal living and dining rooms. Master bedroom with walk-in closet and full bath. 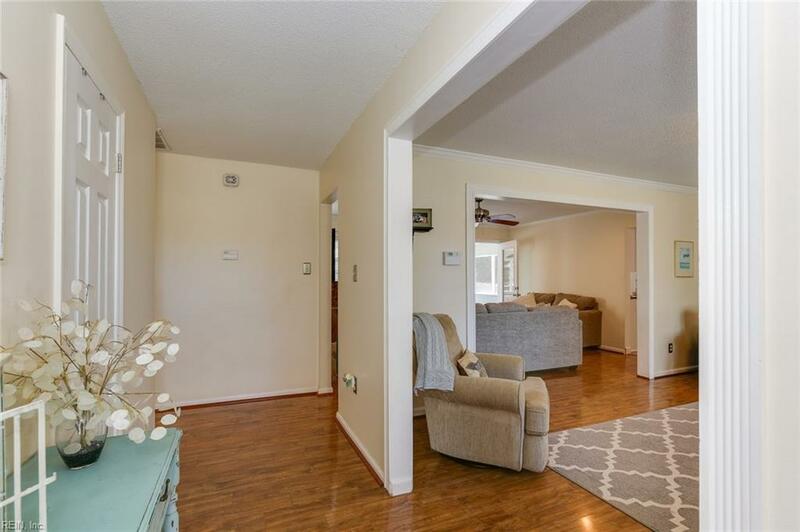 Laminate in main living areas; tile in kitchen, foyer and baths; carpet in bedrooms. Enjoy your backyard on the patio by the in-ground pool or from the screened porch. Additional updates include replacement windows, roof, exterior wrapped trim and soffit, hall bath renovation, recessed lighting, garage door and new vapor barrier in crawl. Excellent schools including Alanton Elementary, Lynnhaven Middle and Cox High School. 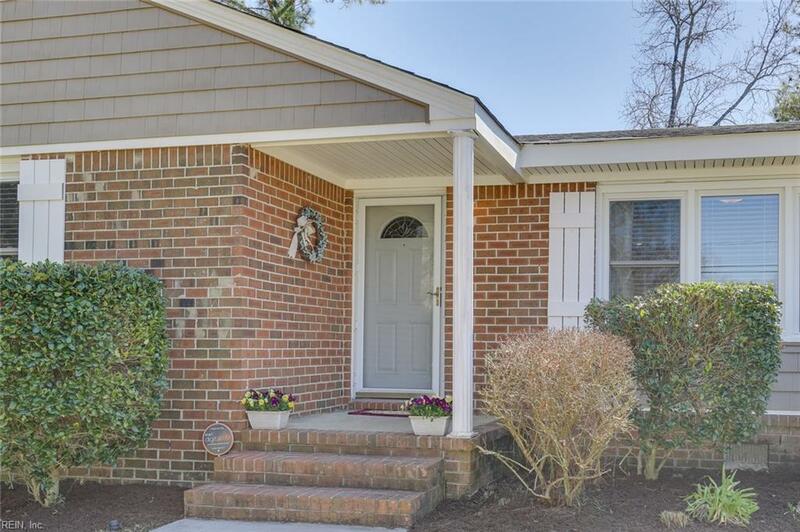 Close proximity to beaches, I-264, hospitals, naval bases, shopping & more!